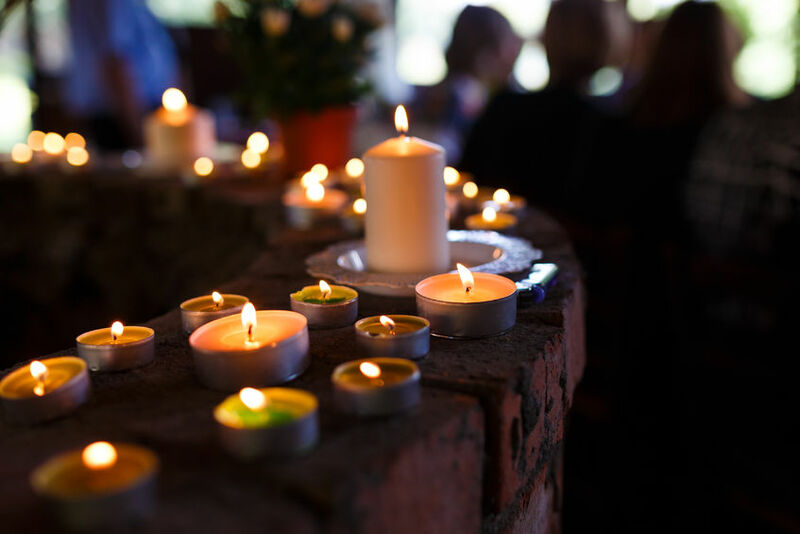 At the time of the passing of a loved one, it can be hard trying to figure out details like which songs one should have at a funeral, memorial, wake or celebration of life. There’s nothing wrong with having music that is sedate, reflective, even sombre, perhaps a hymn or two and a soothing piece of classical music. On the other hand, positive music at a funeral can lift the event and be used to celebrate the life of the deceased. You may even decide that an ironic song such as “Always Look on the Bright Side of Life,” from Monty Python’s thoroughly irreligious Life of Brian is just what’s called for. Whatever the mood, though, for me the most important thing is choosing songs that reflect the memory of the person who has passed away – to make sure that they are expressive of the uniqueness of the loved one who is gone. I’ll work closely with you to make sure that each song selected closely represents exactly who that person was. Here are some songs which may seem appropriate. The lyrics of songs become so much more poignant when remembering the life of a loved one. Many of these songs you will have heard before but the words will take on new meaning when you consider them for a service of remembrance.